We know how overwhelming it can be to make a financial plan for your education. Our financial aid office is happy to help you strategize solutions to make your dream a reality. Because Birthwise is an accredited institution, students are eligible for Title IV Funds (Federal Student Aid) – including Stafford Subsidized and Unsubsidized Loans, Pell Grants, and Parent Plus Loans – through the Free Application for Federal Student Aid (FAFSA). In 2018, 62% of Birthwise students received some amount of federal student aid. Birthwise students can also receive funding from Americorps and from the GI Bill. Fill out the FAFSA form – available at Birthwise, at high school or college financial aid offices, or online – to determine if you qualify for financial aid. The FAFSA becomes available in October and should be filed before May for best results. Financial aid is not awarded until the student has officially enrolled, but prospective students may receive financial aid counseling at any time by contacting our Financial Aid Officer, Elizabeth McKinnon. To remain eligible for federal student aid, students must register for at least six credit hours of classes per semester and must maintain satisfactory academic standing. 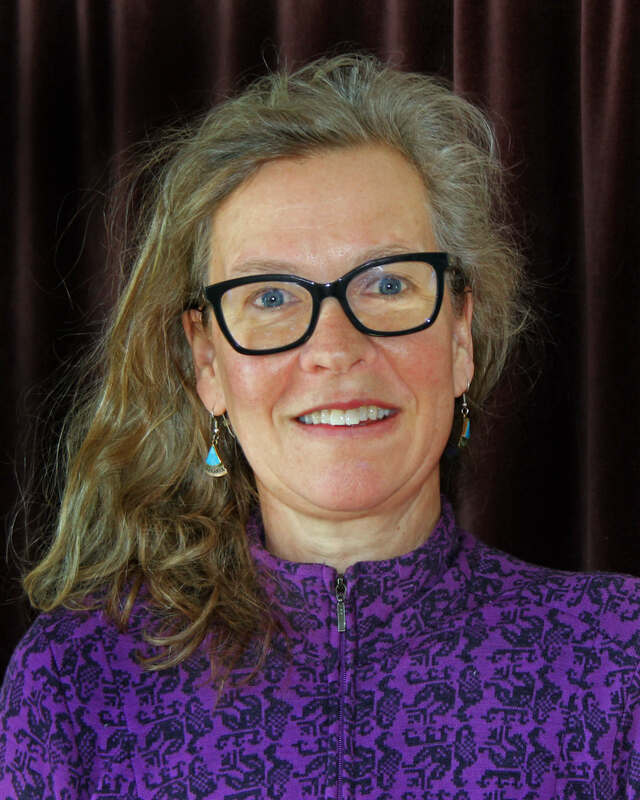 Birthwise is approved by the Ontario Student Assistance Program. Canadian applicants from Ontario are eligible to receive financial aid through the Ontario Ministry of Training Colleges and Universities. Birthwise offers partial scholarships for midwifery students from underserved communities and for midwifery students of color. 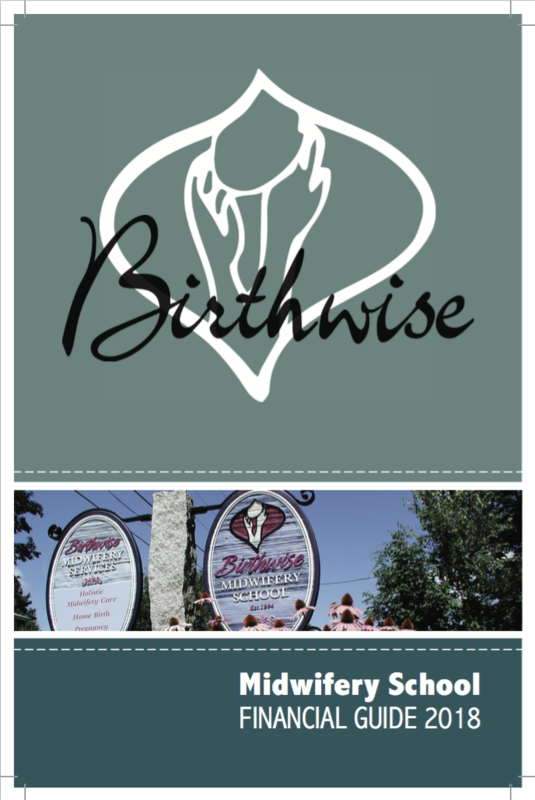 Birthwise awards multiple scholarships each year. The amount of our scholarships vary based on the demonstrated financial need of the awardee. Alternatively, past students have obtained private bank loans or small grants from foundations or organizations. To see which loans you qualify for, search The Loan for ME database. Consult the financial guide or contact the Financial Aid Officer for the full range of funding options.